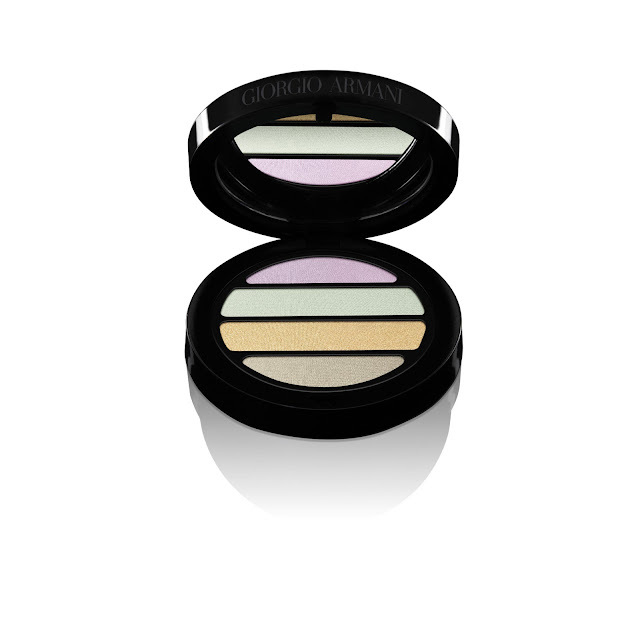 This amazing Giorgio Armani Spring 2012 collection proves once again that pastel colors are going to be big for Spring & Summer ! I've always been a big fan of the Giorgio Armani Cosmetics packaging. It's simple and elegant which captures the Armani spirit perfectly . The Italians just have a great sense of design, I believe. 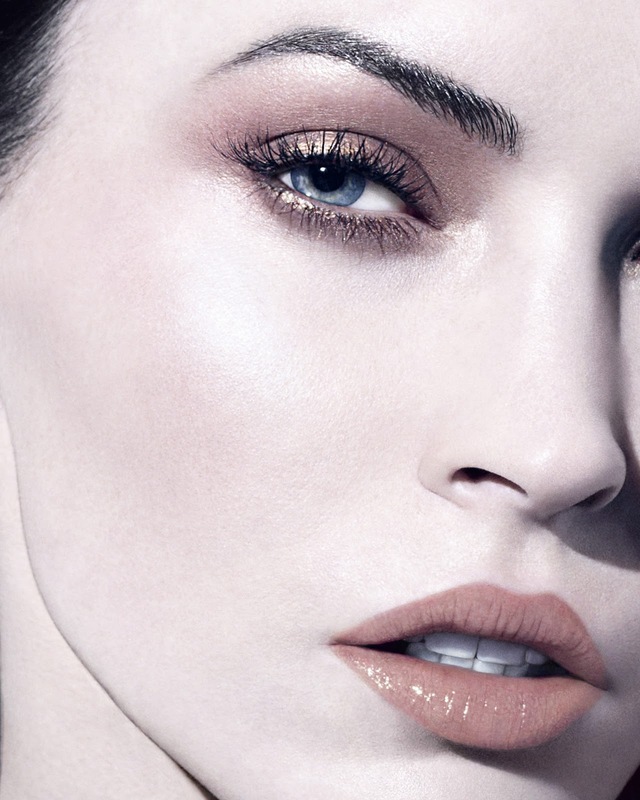 My personal favorites in this collection are the gorgeous soft pink blush & eyeshadow palette N°1. So, Pr folks if you're reading this ... hint hint ;-) . If you are as impressed as I am about this collection and can't wait to buy it ? You'll just have to wait 2 more days until you can get your hand on this lovely collection. It will be available from january the 15th ! Recently I'm totally into eyeshadow palettes. I don't know why but I guess it's because you get more for less and sometimes there are colors included that I would never even have considered. But who turn out to be some of my all time favorites... My preference goes out to the N°2 e/s pallet. that is so true Muriel ! great remark ! Thanks for sharing! I heard Giorgio Armani does great blushes! Maybe I should check this one out when I go to Brussels! They do ! The GAC products are more expensive , but THE pigmentation is really good! Let me know if you bought one !